Local food is a passion of mine. I actually love all things local. It is something that I have thought about for years and years it seems, making sure I am living a local lifestyle – not that I am entirely successful in that pursuit. Local living can be incredibly difficult in today’s world. 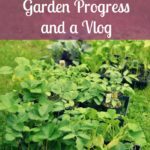 You go to the grocery store and Costco to get food, you go to the mall to get clothes, you hit up Target for everything under the sun, instead of growing your own food and buying cloth to make your own clothes. It is amazing to see the differences of today compared to 100 years ago. I was over the moon excited when a co-op was rumored to be opening in our little downtown area. It was a long process. I think maybe three years from start to finish. But, it was well worth the wait. Now we have an amazing local market downtown, where I can go first to buy food. Obviously it is not only food, and not only local food at that. 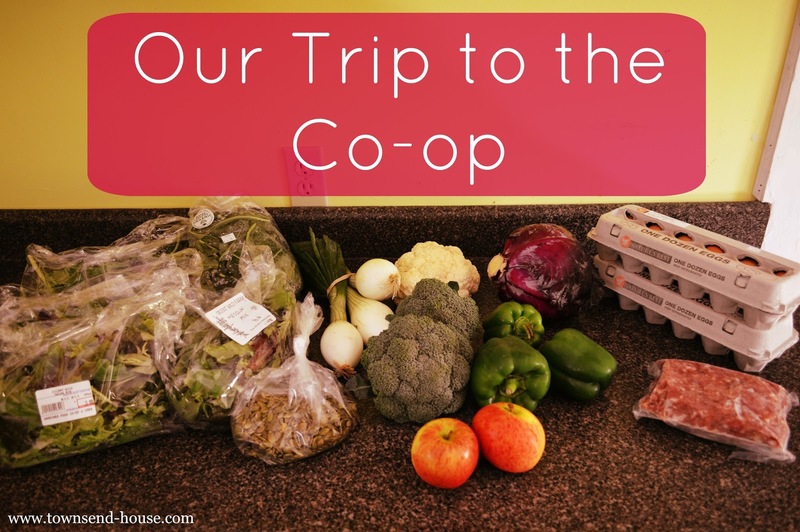 The co-op offers everything that a regular grocery store offers. Of course some of these items are incredibly expensive, but I have found that the vegetables, meats and eggs are comparable to what I find at the grocery store. One of my favorite parts of the co-op though is the bulk bins. 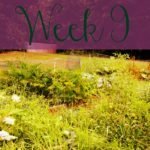 I have read so many articles over the years about saving money on groceries (because that is almost always the place we seem to start cutting when budgeting). Pretty much every article and blog post I have read mention bulk bins. The bulk bins at the co-op do not disappoint. Items that I typically have to buy online, for more than I would like to pay, are now available to me (things like nutritional yeast). 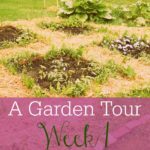 Overall I was so excited to have this option for my grocery needs, and although some things are a little more expensive, some are less expensive, and I am lucky to have the options that I do – especially since I didn’t plant a garden this year! I would love you all to come along with the kids and I on our trip to the co-op! Do you have a co-op in your area? Is it something you wish you could find? 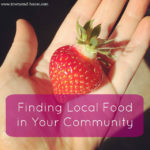 What do you think about local living?